A coworking space that will have design gurus grinning from ear to ear when they are greeted with the contemporary eclectic decor of this space, CoMotion sits in a prime downtown location in Hamilton. Here you will find a multitude of nooks and crannies to inspire collaboration, creativity and productivity, as well as a large event space that can hold over 100 people for that important bash. 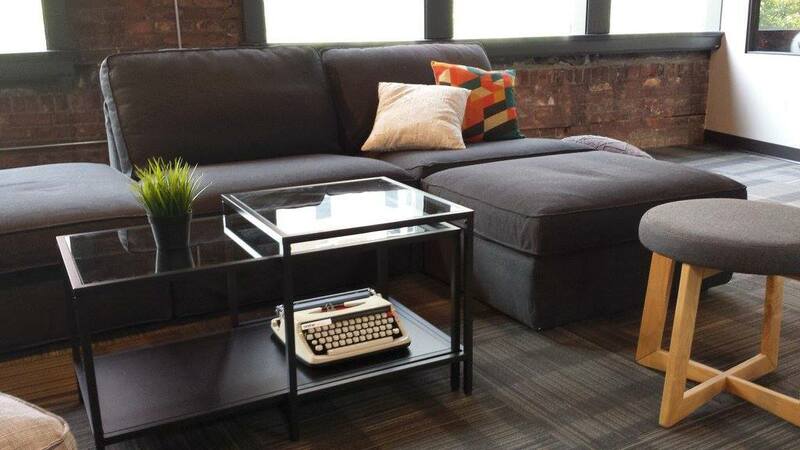 CoMotion On King has melded exposed brick with custom crafted comfy furniture, modern office essentials, reclaimed local antiques, cosy sofas to wallow in and an impressive array of technology to play with. The atmosphere lends itself to one of inventive and creative boundary breaking business ideas for those who think outside of-the-box. This unique spot with whispers of its heritage is where you can grab a freshly brewed coffee in the well-stocked kitchen and sip it whilst flicking through your favourite blog in the lounge. Huge Victorian-style windows give you awesome views onto the bustling streets of Hamilton's King East, whilst private offices with rustic accents and the stunning boardroom space will give you plenty of reasons to sit and do some work. At the close of day, you can swan up to the rooftop patio and enjoy a drink, whilst watching the sun set or partake of an energetic game of ping pong at the Serve Bar & Lounge on the floor directly below. Coworking memberships give you access to all of the amenities from high speed Wi-Fi to mail and package services, 3 conference rooms and the stunning guest lobby area. There is a common lounge for chill-out moments, a shared book library, phone booths and printing facilities to play on. Are you a member of CoMotion on King? "An energizing and productive place to get business done"
I'm in field technical sales, and I'm the kind of person who can't work in a home office. Too many distractions. 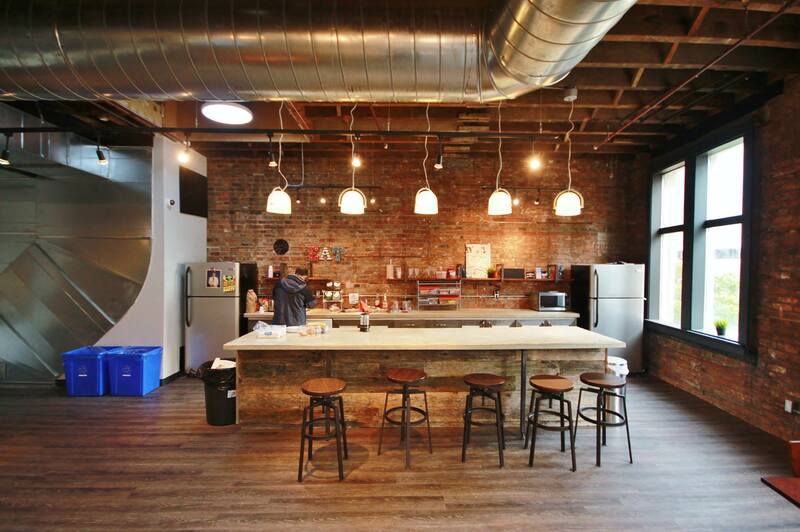 After realizing how much I was spending in coffee shops around Hamilton, just looking for that "third space", I started looking into co-working spaces. CoMotion fit the bill perfectly. It's centrally located and easily accessible, with a vibrant, energetic atmosphere that really helps me stay in a productive mindset. My work is split pretty evenly between site visits and video conferences, and I'm always getting compliments on my workspace in the background of my video feed. Between regular social events, meetups that take place in the common area, or just casual conversations in the kitchen, I'm also learning more every day about the cool things that other people in Hamilton are working on. Plus, free coffee! "Focused, accommodating space for young professionals and mature businesses alike"
A well managed, inviting space which offers event hosting to its members. One of the most current events spaces in the city of Hamilton. The owners provide for the members' needs and members work together as a community to maintain and improve the space. Location is perfect as it is in the heart of downtown Hamilton, just steps away from great restaurants, coffee shops (even though there is complimentary coffee at CoMotion! ), shopping, and the business district. Great opportunity to network with like-minded entrepreneurs on a regular basis. I had a Dedicated Desk for 6 months. Reasonable pricing. "Awesome community and productive environment"
CoMotion is more than just a space, it's the community that makes it. CoMotion on King is ahead of the curve of the coworking trend in Hamilton and has created a fantastic environment and community for small business and entrepreneurs. The connections that come out of it are an invaluable resource and it's an enjoyable environment to work in. 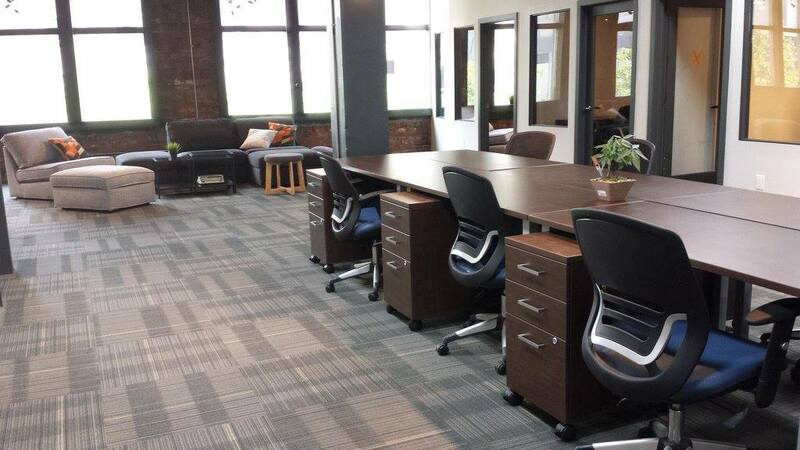 "The best coworking space in Hamilton!" CoMotion on King has been a great space to work out of. Located in the centre of downtown Hamilton, it's the perfect location - close to transit stations, restaurants and even green space and the waterfront! They've provided me with all of the necessary amenities to run my business; from a receptionist, to boardrooms, access to professional development seminars, wifi, unlimited coffee, and even a rooftop patio and games room! When you put all the amenities aside though, the supportive community is really what makes the space unique. The members at CoMotion on King all feel like family. 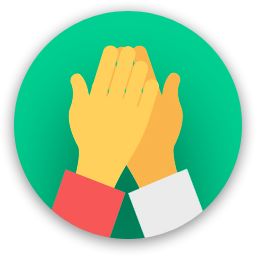 CoMotion does a great job at fosters strong relationships between its members through communal meals, events, community volunteering and fun recreational activities. CoMotion on King was designed in a way that makes the members feel really comfortable, while still providing a productive environment to work in. They do a great job at listening to member's feedback and making improvements to the space so that we can do a better job at running our businesses. A great example is the sound-proof phone booth that they just installed! CoMotion on King really works hard to support and connect small business owners and make an impact in the Canadian and global economy. It's by far the best coworking space in Hamilton. "Large Space with Amazing Community"
CoMotion on King surprises when you walk in, located in Downtown Hamilton it is a space that offers a prime location with a well kept and update space. On top of the space (offices, desks, meeting rooms etc.) being well kept and beautifully designed, the community that has been created amongst the members is astounding. "Great place, very welcoming :)"
"A hub for innovation, creativity and collaboration." I chair and lead Hamilton HIVE, the largest young professional organization in the city. We use CoMotion for our regular meetings. CoMotion amenities are top-notched and one of the best that I've seen in a co-working space. Its tech set-up, WiFi and audio visual capabilities surpass many of the spaces that Hamilton HIVE has used for its meetings and initiatives. CoMotion offers excellent customer service and support to make sure that we have all that we need to run our meetings smoothly. When we host meetings with out-of-towners at CoMotion, they always marvel at the space and how conducive it is for working. Beyond just the obvious, the space designed for collaboration. The environment, set-up and history of the space inspire people to work better together. CoMotion brings young professionals from all backgrounds and sectors together, bringing them back to the downtown core. It revitalizes the area. At Hamilton HIVE, we've benefitted from the young entrepreneurs and professionals that we have met through CoMotion, many whom we would not have discovered if it wasn't for CoMotion; it's a magnetic gem that attracts top young talent and fosters exchange of knowledge, resources and networks. "Best spot in Hamilton without a doubt"
If you are a coworker or freelance you have to check this place out! Always having events for members and non-members, have worked very hard in building a community. 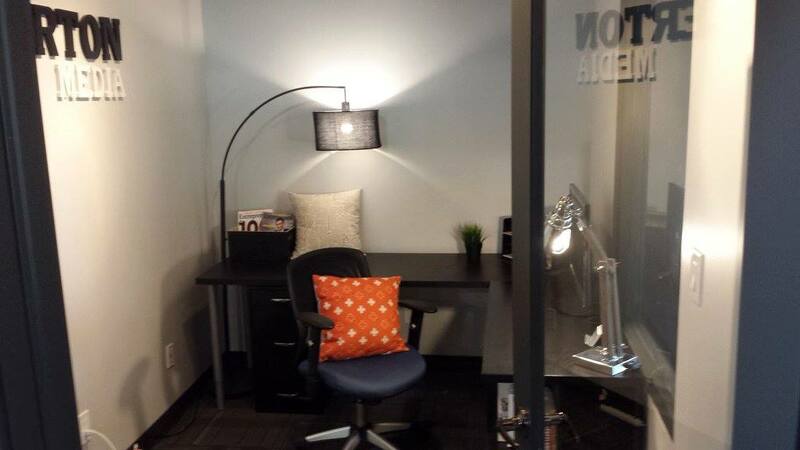 "Hamilton's best coworking space! " CoMotion is a great place to focus and get down to work! The staff is very helpful and knowledgeable. Don't hesitate to engage with them, you'll be better for it! "One of the very best coworking spaces "
One of the very best coworking spaces that I have been to. Right in the heart of downtown and with top class facilities for small business owners and affordable cost, it is a highly productive environment creating CoMotion with like minded Young Professionals from the community. "Brilliant work place in downtown Hamilton. " Brilliant work place in downtown Hamilton. Central location, bright and creative open areas and a friendly staff and equally welcoming sense of community among members and visited alike. 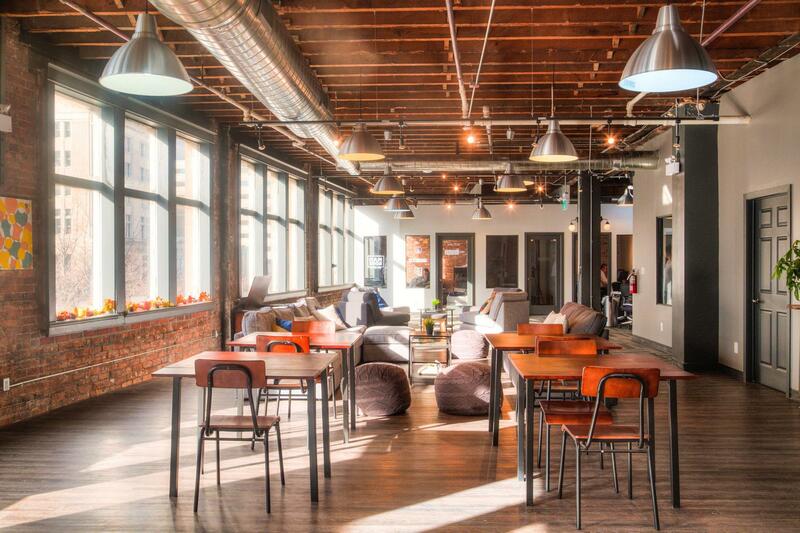 A bright spot among co-working spaces! I'm so much more productive here than when I'm "working" at home. Plus I keep meeting inspiring people - some even offer me jobs. "Everything you want, right downtown!" 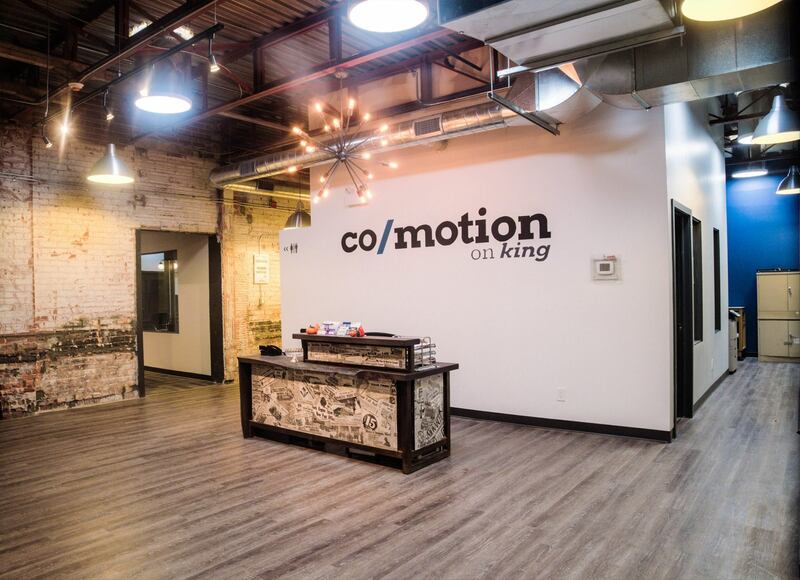 Co/Motion is an incredible coworking space in Hamilton. They are centrally located and have every feature you could want from an office, without the massive expense. 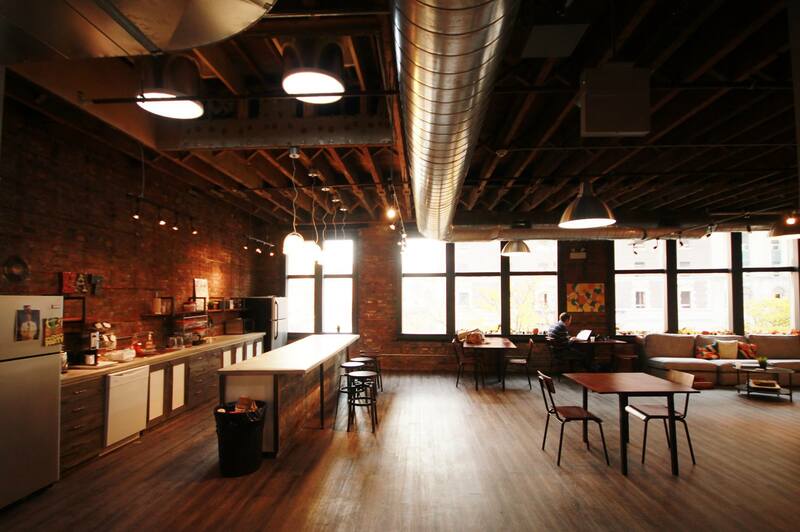 The space has a diverse membership, allowing people to bounce ideas off eachother and collaborate on projects. "Historical, trendy CoMotion is the perfect place to work or hold an event"
I head up a chapter of Ladies Learning Code in Hamilton and we hold all our classes in this amazing space. It is a great community with the best technical set up we've ever seen. 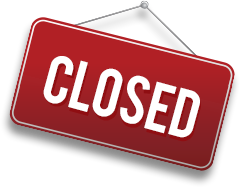 They rent us all the equipment we need, the wi-fi is perfect, and even though we hold an event in the main space, there are other quiet areas where we see people hot-desking or in their offices all the time, even on weekends! It also has some interesting vintage details, alluding to its history as an old newspaper space, giving it lots of character and a great space for inspiration and motivation. Love this space! The space is incredible! 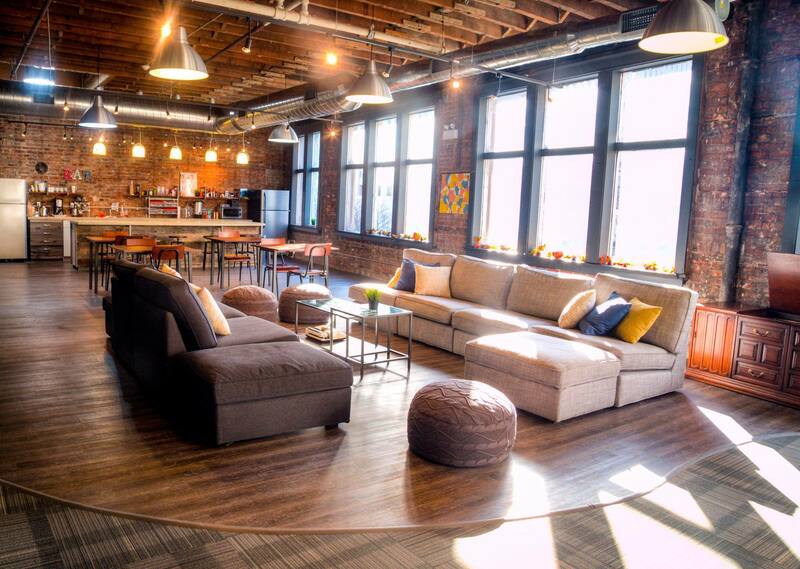 From the decor to the communal space to the individual offices, the layout is brilliant and the energy is contagious. Well done! "Love being part of the community"
I've been working out of Co/Motion under a commons membership since January, and absolutely loved it! The community here is so supportive. We all work together and I've helped with many new projects since starting here. Larissa at the front desk is ALWAYS helpful. Plus this place is so Pinterest-worthy! "Amazing community feel, in a spectacular space!" CoMotion on King is right downtown Hamilton, a quick walk to everything including the Hamilton Farmer's Market, computer stores (in case you forgot your charger or something, although anyone is the space will be willing to lend you theirs), a mall, grocery store, and tons of restaurants. (Hamilton has a phenomenal food scene.) The WiFi has recently been upgraded so it's lightning fast, the space is enormous, so there are a lot of nooks and crannies to work in, including phone booths in case you need privacy. There's an amazing huge kitchen with free coffee and tea, and even snacks! There's a SoBi bike hub nearby (the city's social bicycle system that's open to anyone, just download the SoBi app), and it's right on a main bus route. Easily walkable from the GO station where you can get trains and buses to Toronto, and other surrounding cities. The best tacos I've ever had (outside of Mexico) are at the Mule, just around the corner at King William and Hughson. Talk to Larissa. She can fix anything for you. On Wednesdays, Thursdays and Fridays in the summer, there's live music, food trucks and vendors set up in Gore Park - right across the street. First things first, talk to existing coworkers there (over complimentary coffee at CoMotion) to find out what are the hidden gems around the area. Places to eat, chill, workout - you name it. With the community they have at CoMotion, it won't take long for you to settle in. Take part in Friday shared lunches and the member assemblies to feel right at home fast. After you're done working, head over to Serve with some of your fellow co-workers for a ping pong face off! Gore Park is right across the street, down one block. There's a summer festival going on there every Wed, Thurs & Fri afternoon all summer long. CoMotion on King will be in touch with you soon to confirm. CoMotion on King has received your membership enquiry and will be in touch with you soon.